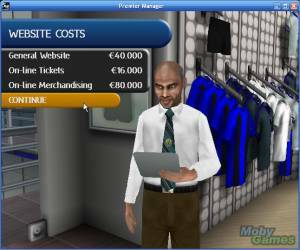 Worldwide Soccer Manager 2006 is the second installment in the Football Manager series by Sports Interactive. 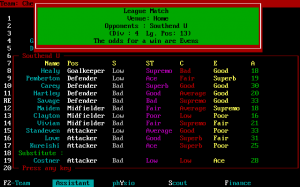 The game allows the player to play the role of manager in most of the national soccer championships held around the globe, while handling as few or as many aspects of the game he wishes. 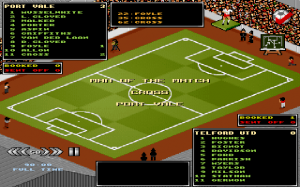 It contains 270,000 personalities consisting of players, managers and team staff, and 5,000 teams from 50 different countries.